Discover The Ultimate Lazy 3-Step Formula For Building Your Own Profitable Mailing List On Autopilot. 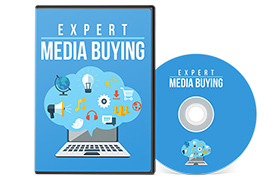 Take A Website With Articles On (Such As A Content Site Or Your Newsletter Archive). 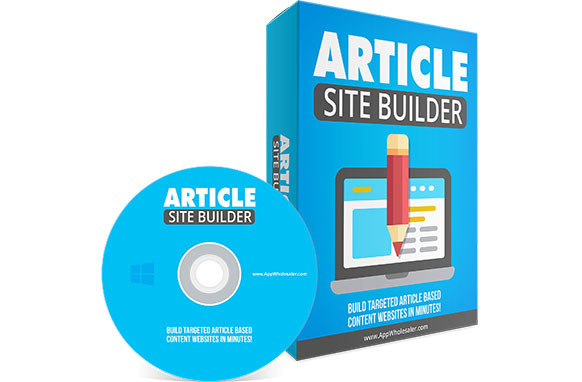 Run Your Copy Of Article Site List Builder And Click A Few Buttons. 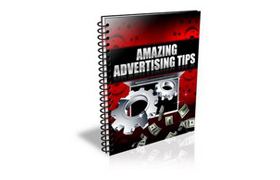 Sit Back And Watch Your Mailing List Simply Build Itself On Autopilot. It just cannot get any easier than this!